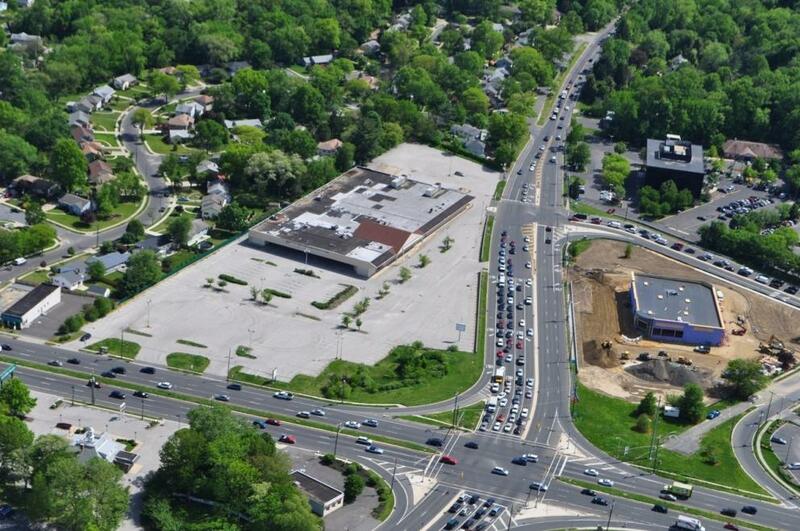 54,000 sf Retail Center on Route 70, Cherry Hill,NJ-SOLD! The property is ideally situated at the intersection of Route 154 and Route 70 in the heart of one of the nation’s best retail markets. Cherry Hill, Mt. Laurel, Haddonfield, and Moorestown are amongst the most desirable suburbs of Philadelphia, known for their affluence and well regarded as strong family oriented communities.